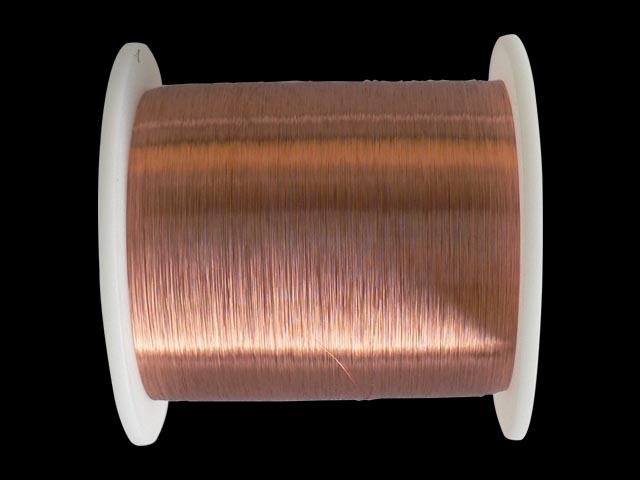 Enamel coated, solid UPOCC Copper magnet wire. Diameter is 0.019" (0.47mm). Sold by the foot (0.305m).